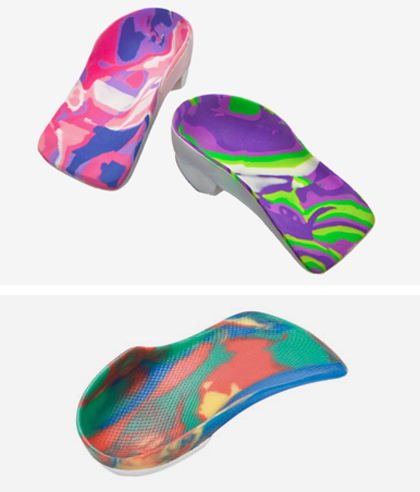 Custom thermoformed orthotics provide a perfect fit between the soles of your feet and the insides of your shoes. They support your feet in a healthy natural way (like walking barefoot on the beach) and prevent abnormal pronation. 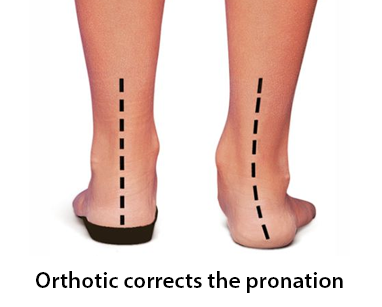 Orthotics reduce the forces which cause excessive stress and pain in the body.